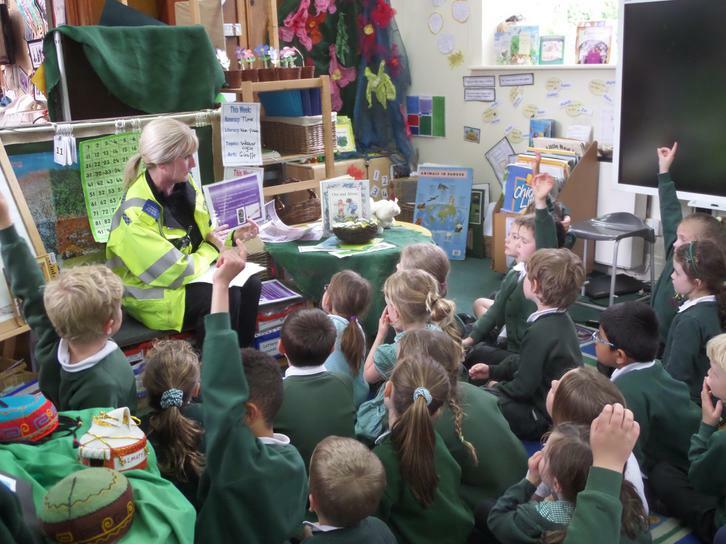 Yesterday the Police Community Support Officer came in to visit our school. 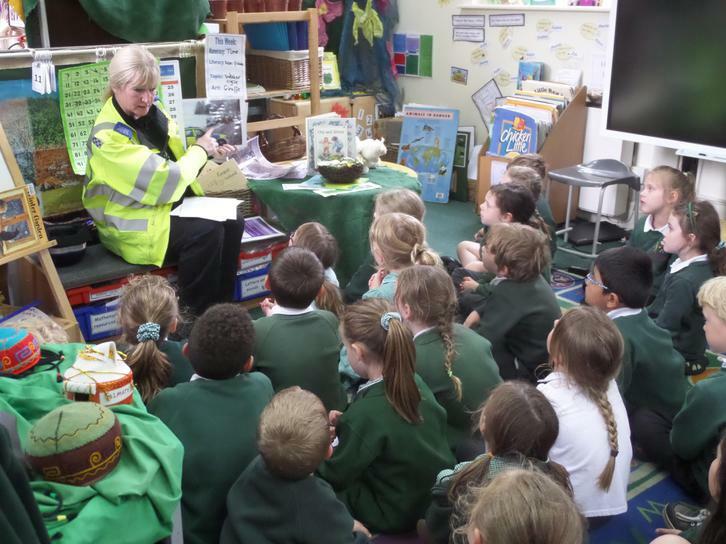 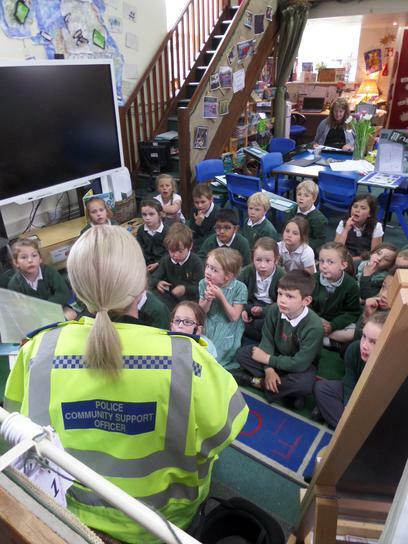 She introduced herself to the children and talked to them all about the role of a PCSO. 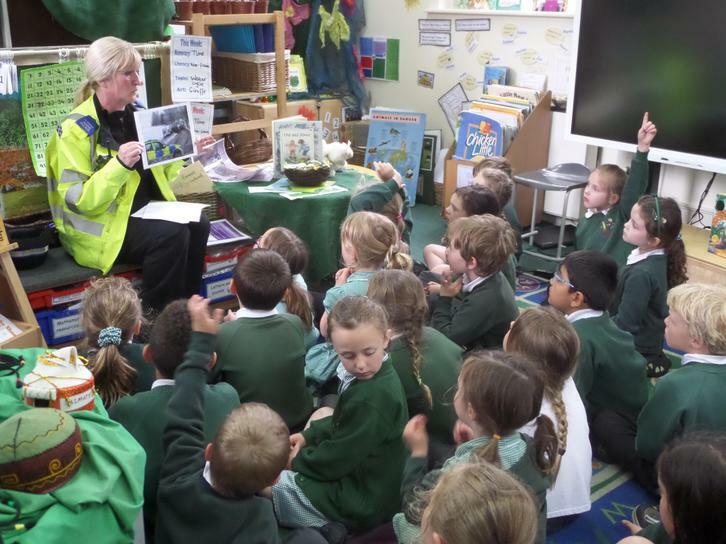 The children enjoyed this experience and asked lots of questions to get a better understanding of the importance of working for the Police.